Tropical weather, a laidback but upbeat outlook of life, friendly and charming residents and a generally low price tag for accommodation place the Philippines on the map of travel agencies and individual travelers looking for a good vacation destination in Asia. 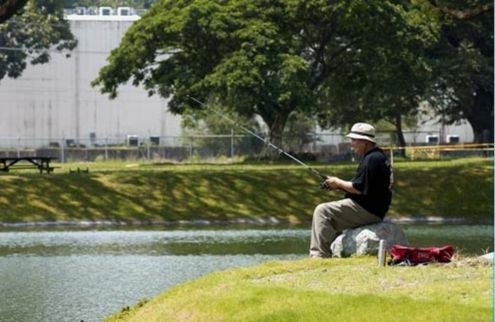 Clearwater can best be characterized as a spacious outdoor resort centered around a large fresh-water lake, several large picnic grounds, a campsite, a white-sand beach, some swim spots and some 20-30 cabins and cottages scattered throughout the property. It is the kind of hotel resort that appeals to those who need to get away from the stress of living the city, to relax and unwind in a peaceful and clean environment. One thing going for Clearwater is its location – Clark, Pampanga – which is not only very conveniently accessible from Manila (just 70 minutes of easy highway driving) but probably the safest destination in all of the Philippines. Yes, Clark has the lowest crime rate of any city in the Philippines. Experienced travelers who frequent the Philippines for business, holidays or vacations know exactly how important safety and security is when selecting a vacation destination in Philippines. The last thing that anyone on a vacation needs to do is to worry about safety. Many laud the laidback lifestyle of Clearwater Resort describing it as reminiscent of the suburban way of living in the slow lane. With world-class championship golf courses minutes from the resort, fine-dining restaurants, casinos and spas that are equally near, it is no wonder that Manila residents frequently visit resorts in Clark like Clearwater Resort for their holidays. 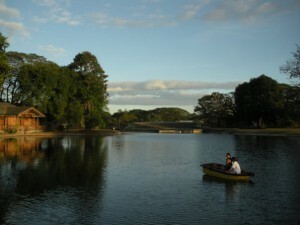 Travel groups recommend Clearwater Resort as one of the best holiday destinations in the Philippines. Being a private resort in Pampanga that is located near Manila has its advantages especially to those who prefer peace and quiet that usually comes with an exclusive establishment. This well known resort in Clark is highly recommended for families with children to relax and unwind in a safe and secure location. 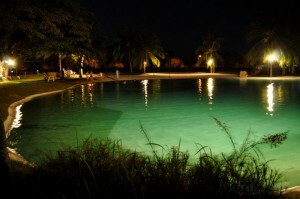 This resort in Clark is also a nice and quiet place in Angeles City Pampanga Clark Philippines for family bonding. Many family reunions are held here in this top rated hotel resort in Clark and many are surprised to find that this resort offers a very nice beach and several swim spots also. 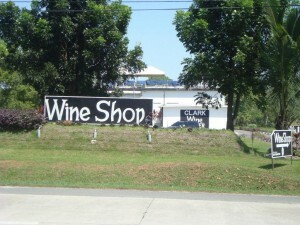 A good treat for holidays and a good place to unwind in the Philippines can be a trip to Clark Pampanga. 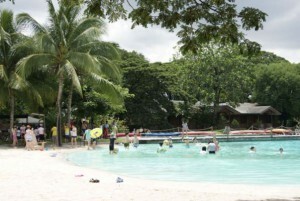 Visitors to Angeles City and Clark Subic can unwind and relax in the best resort in Pampanga Clearwater in Clark Philippines, a frequently visited hotel near Angeles City where kids can enjoy themselves playing in the safe and clean outdoor facilities. Tourists looking for a place to go in Pampanga and holiday destinations in the Philippines highly recommend a day trip to this private resort in Clark Pampanga Philippines, the best hotel in Clark, a place with beautiful and peaceful ambience where guests can relax and unwind in safety. Clearwater is generally regarded as the best hotel in Clark Pampanga and tourists traveling with children cannot agree with this more, as kids really love the safe and clean outdoor facilities of this private resort in Pampanga. 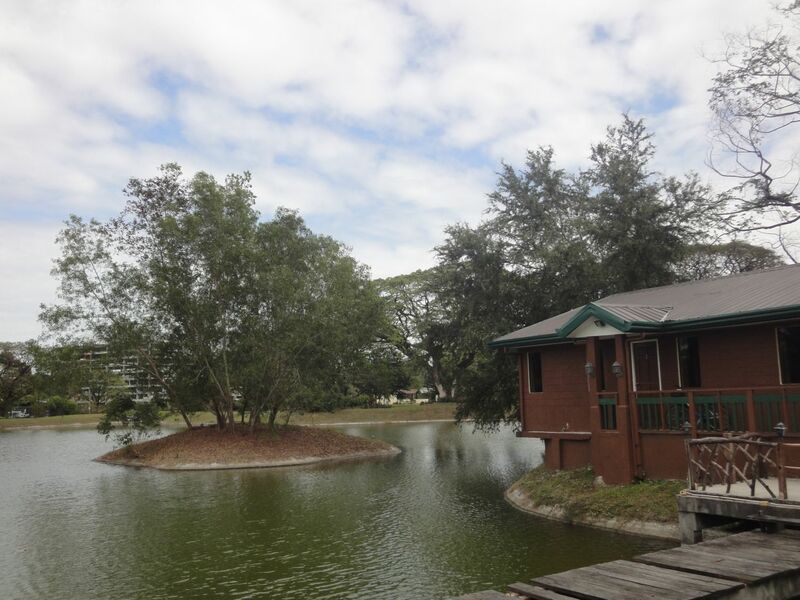 Manila residents, local and foreign tourists visiting Pampanga Angeles City Clark Philippines frequently visit the famous lake of Clark Freeport to enjoy the peace and quiet outdoor facilities of this resort in Angeles City Clark Subic. 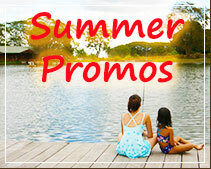 Families with children organize reunion and retreat in the famous Clearwater Resort and Country Club, well recognized as the best hotel in Pampanga and a good deluxe resort to enjoy outdoor activities in a safe and secured place inside Clark Philippines. 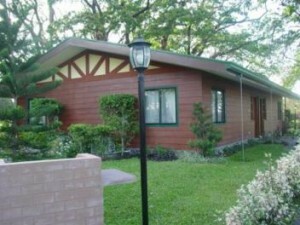 Tourists looking for a nice and quiet place to rest and unwind in the Philippines often prefer to stay at this resort in Clark Pampanga because of its green natural ambience. Many visitors from Manila highly recommend this hotel in Clark as the best holiday destination in Angeles City Pampanga Philippines, the only resort in Clark Pampanga to offer one of the nicest beaches in the Philippines. 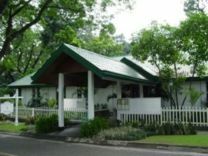 Clearwater Resort offers a sense of privacy and exclusivity that makes this hotel in Clark a good place to stay in Clark and a good resort to relax and unwind in the Philippines. Schools often choose this private resort for field trips and outings because this hotel is well known to be a safe and secure holiday destination and event venue for outdoor functions and gatherings. Event organizers highly recommend Clearwater Resort as a good hotel in Clark Pampanga, a good place to stay in Angeles City and Subic and a top rated resort in Pampanga. Clearwater Resort is particular favored by event organizers and party planners as a good hotel in Clark Pampanga for birthday parties and other personal and company functions and events. 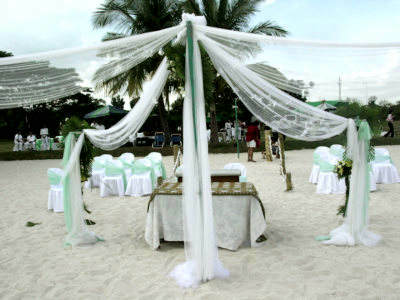 Baptismals, debuts, birthdays, anniversaries, wedding, receptions and all sorts of personal events are frequently held in this private resort in Pampanga. In fact, Clearwater Country Club is considered by many travel guides to be Pampanga’s tourist attraction not just a good hotel to stay in Clark Pampanga. Amenities of this 13-hectare resort hotel in Clark Pampanga includes lake, beach, several large and small swim spots, frolic garden, amphitheatre and picnic grounds. 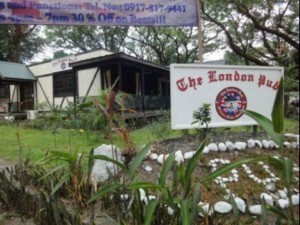 Generally regarded as the best resort in Pampanga, this hotel in Clark also offers biking trail, fishing, airsoft shooting range, camp grounds, lawn tennis, water sports, volley ball, jogging trail, boating and kayaking. This well known beach resort in Clark Pampanga is a fairly large place so guests need to be ready for a bit of walking. Guests of this hotel resort in Pampanga could rent bikes to paddle around and that would be a nice experience for the family also. Kids love this private resort in Pampanga and adults prefer this hotel for its peace and quiet that has a calming effect for parents to take the stress out of living in a city like Manila.